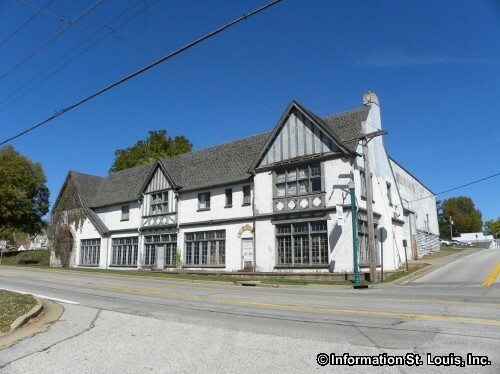 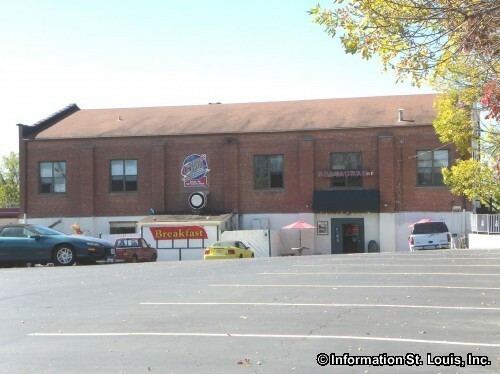 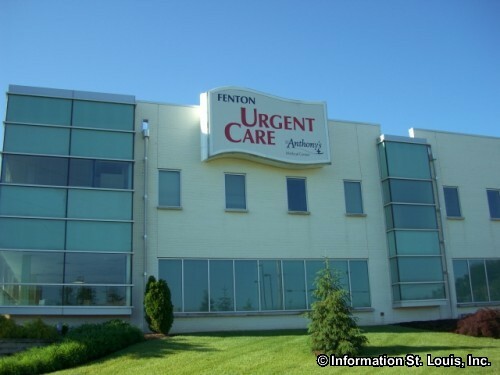 The City of Fenton is located in West St. Louis County and is about 30 minutes from Downtown St Louis. 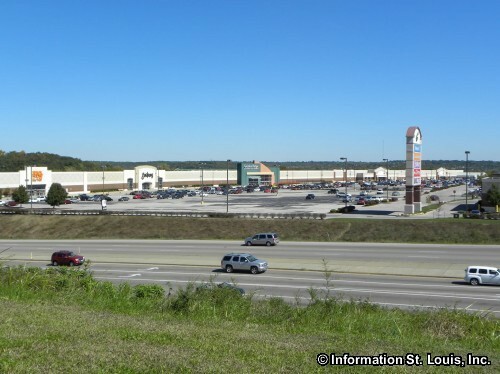 Important roads for Fenton are Interstate 44, State Highway 141, Larkin Williams Road, Hawkins Road, Smizer Mill Road, Bowles Avenue, Gravois Road and other neighborhood roads. 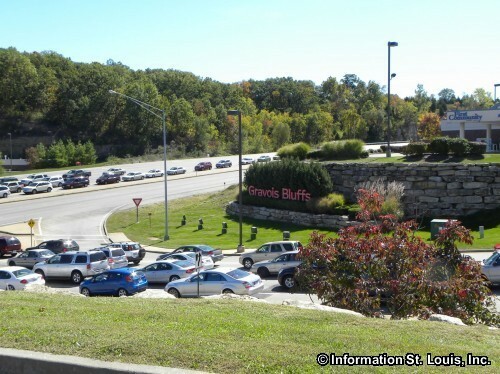 In 2010, the population of the city was 4,022 residents. 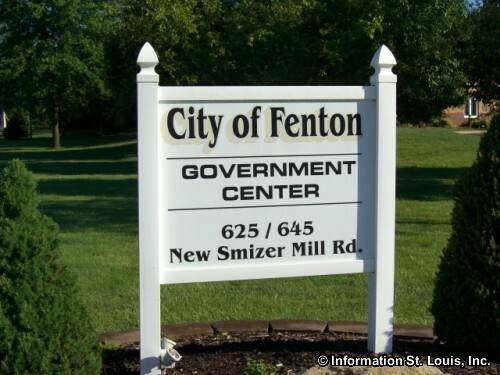 The City of Fenton was incorporated in 1837. 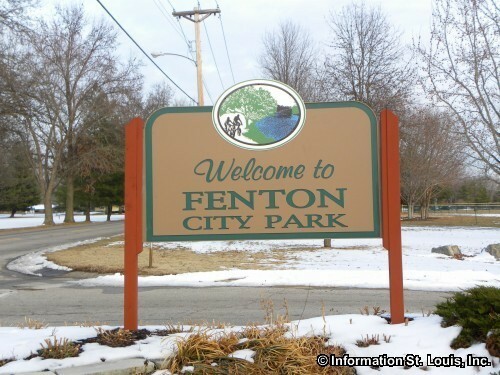 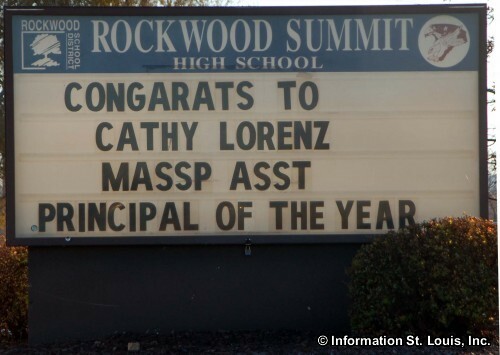 The residents of Fenton are served by the Rockwood School District and the Lindbergh School District. 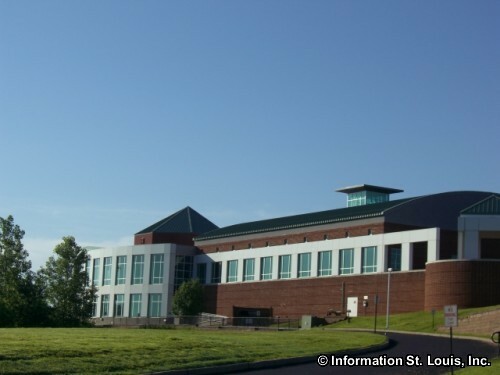 Addresses of the student will determine what school they will attend. 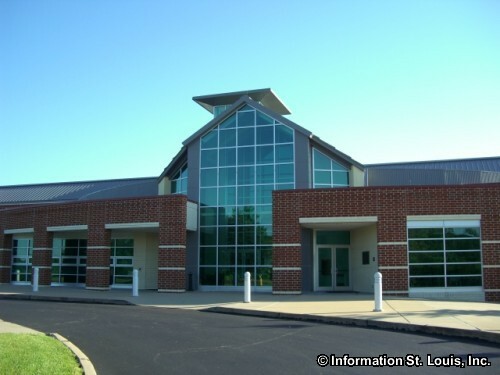 The Rockwood District has five elementary schools located in Fenton, as well as Rockwood Summit High School and Rockwood South Middle School. 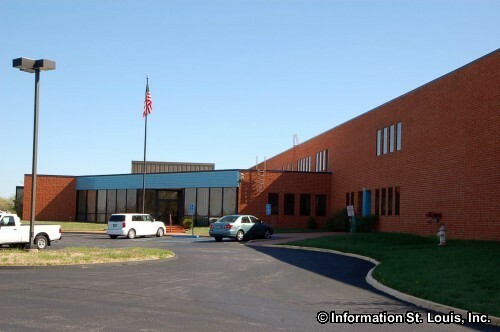 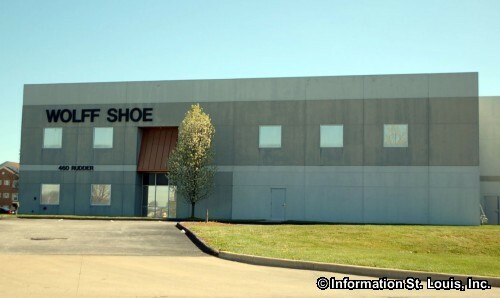 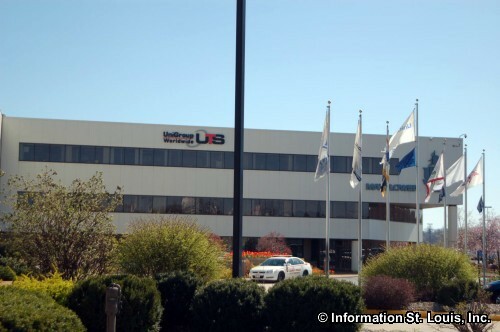 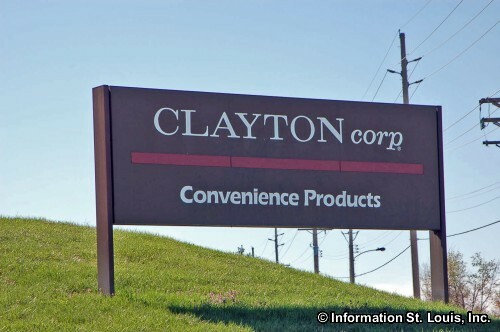 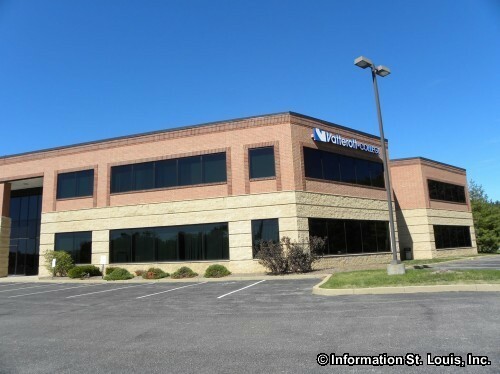 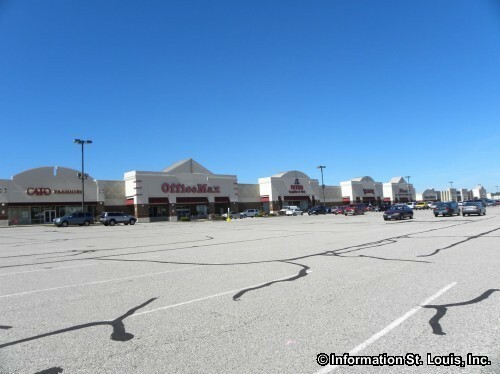 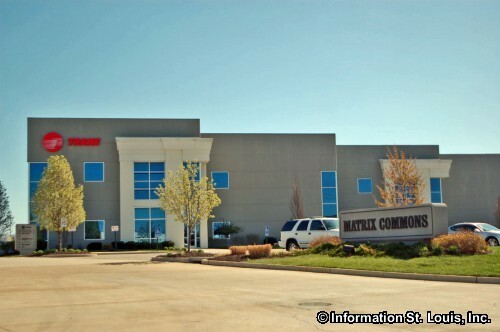 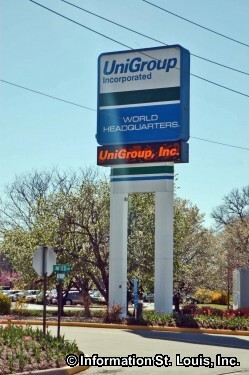 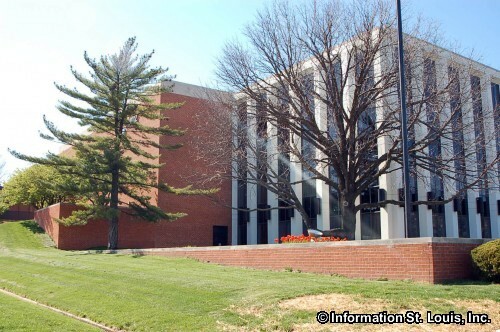 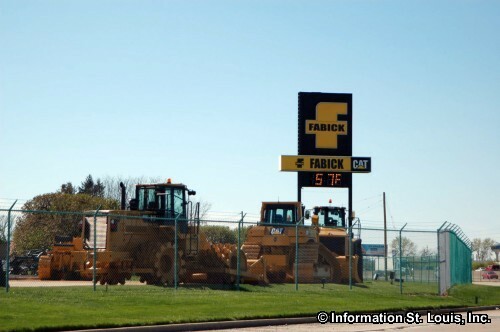 Several corporations have offices or their headquarters located in Fenton Missouri. 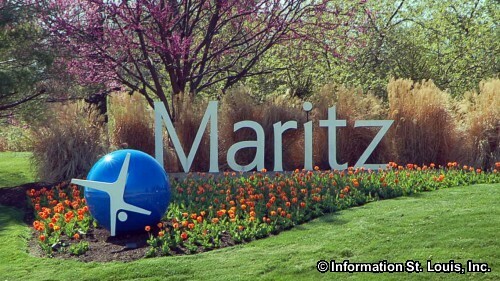 Those companies include Trane Corporation, Unigroup Corporation, Wolff Shoe Corporation, Maritz Corporation, Clayton Corporation and Fabick Corporation. 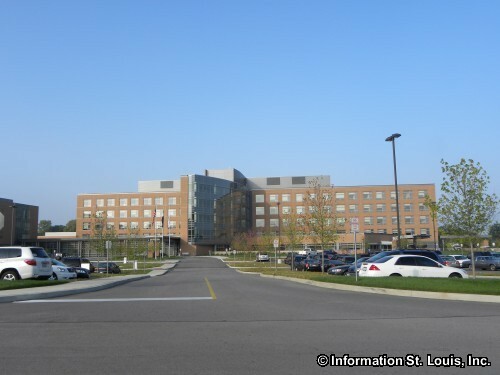 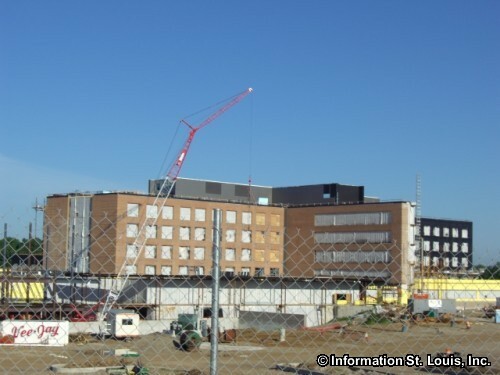 Also located in Fenton is the St Clare Health Center, the newest addition in Missouri to the SSM Health Care System, which was completed in 2009 and took the place of St Joseph's in Kirkwood. 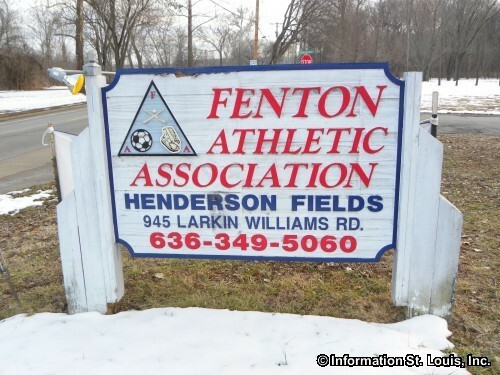 Recreation opportunities are many in Fenton. 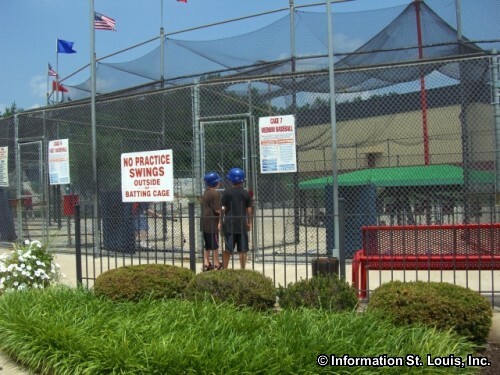 The city has eight parks that it maintains which feature athletic fields for softball and soccer, playgrounds, jogging/walking/biking/nature trails, pavilions and picnic facilities, basketball courts, and fishing ponds. 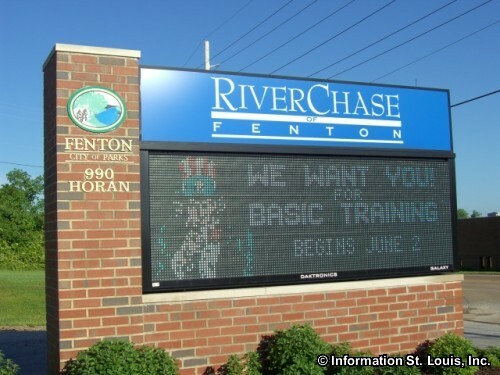 Fenton also has a recreation complex, RiverChase, that is equipped with 2 lap pools along with an outside waterpark with slides; a gymnasium, fitness center and more. 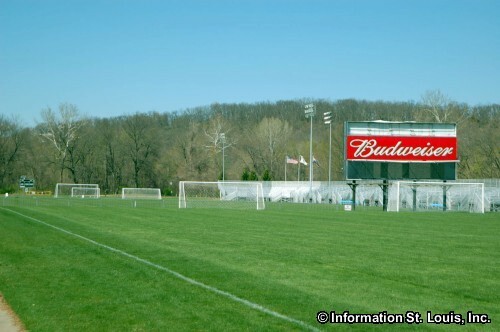 For golfers there are two public golf courses located in Fenton, Lakewood Golf Club and Riverside Golf Club and for soccer players, the Anheuser Busch St. Louis Soccer Park is located there, as well. 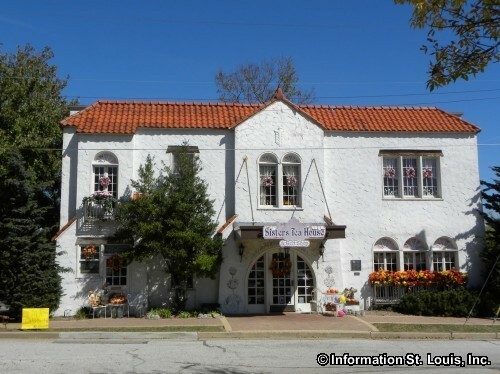 Settlers had been in the Fenton area since the late 1770's taking up residence on Spanish land grants along both sides of the Meramec River. 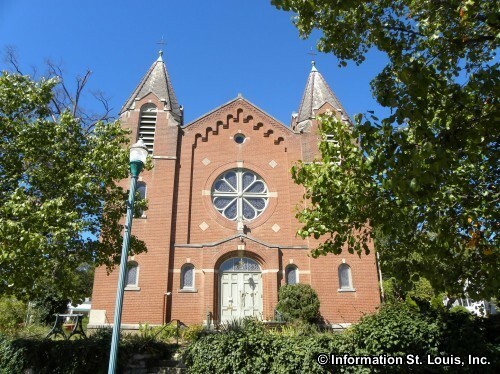 Jacques Clamorgan who arrived in 1791 received a land grant and ran a mineral spring on the west side of the Meramec in Fenton. 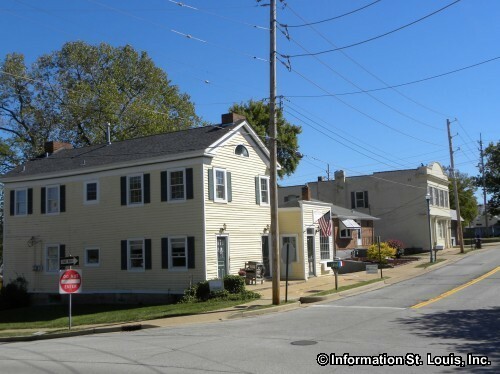 William Lindsay Long, the founder of Fenton, purchased a land grant in 1818 and plotted the town of Fenton which is now known as "Old Town Fenton". 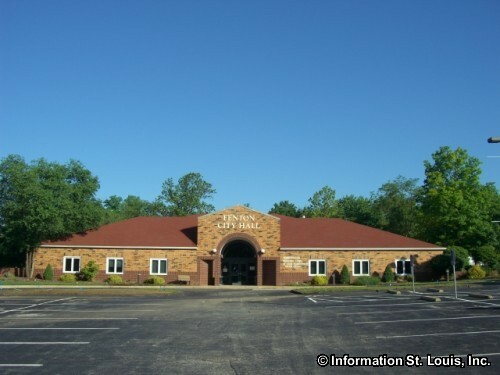 William Long named Fenton after his grandmother. 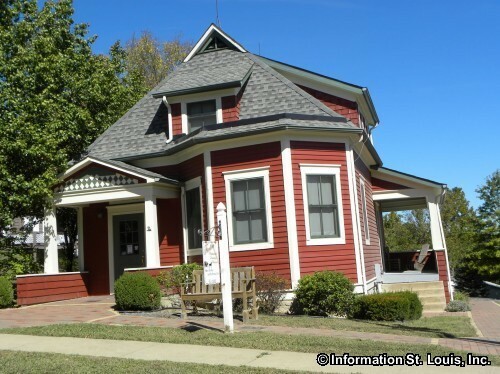 Other early residents of Fenton had names that are familiar today such as Vandover, Bowles and Rudder. 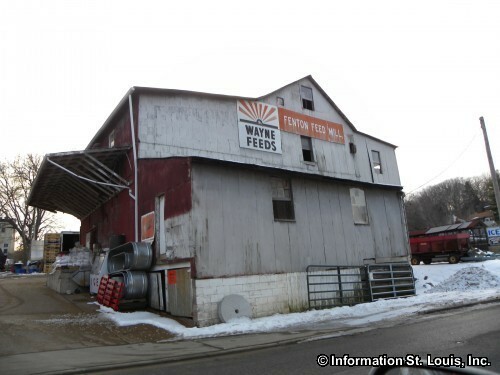 In 1833, Sam Vandover purchased land on both sides of the Meramec so he could run a ferry across the river. 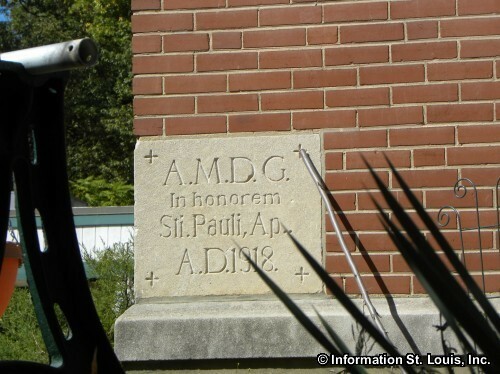 It was located at the bottom of Ferry Street. 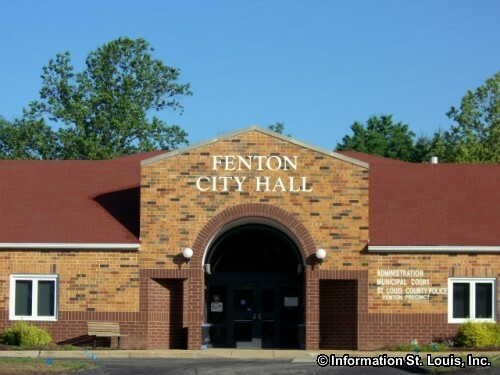 The residents of Fenton petitioned the City of St Louis to have Gravois Road run through Fenton. 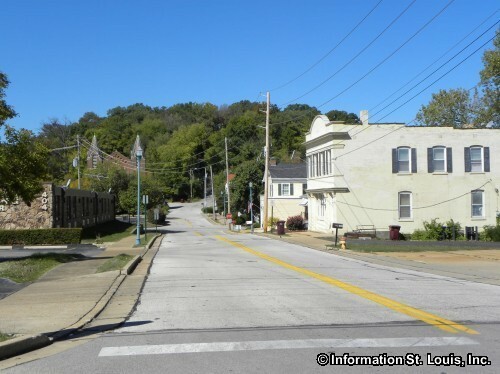 In 1914 it was the first road in Missouri to be paved. 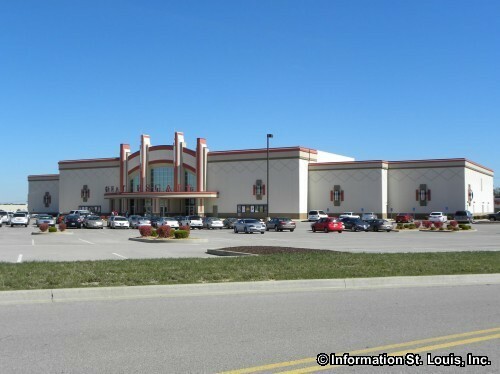 It played an important role in the growth of the area. 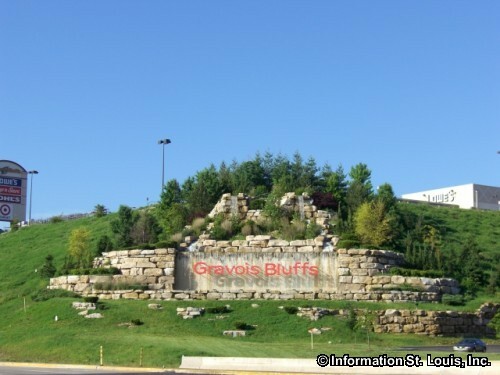 Gravois Road was used by stage coach lines, farmers taking their produce to market, cattle ranchers driving cattle and by settlers in covered wagons moving west.